Drew Brees has given his heart and soul to New Orleans. As you can imagine, he has taken the recent NFC Championship loss to the Rams harder than anyone. After an entire week of silence (aside from his post-game interview), Drew Brees addressed the Saints Nation this morning. 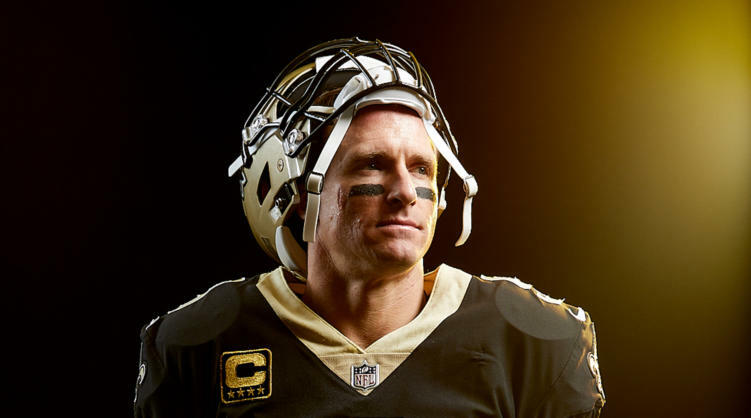 In the usual Drew Brees manner, the letter is thoughtful and heartfelt. It makes you proud to be a Saints fan and proud to stand behind this team. New Orleans Saints fans around the city have shared their upset over the “non-call” that possibly cost the Saints a chance at the Super Bowl. But we haven’t let it get us down! Saints fans have (in true NOLA fashion) already begun planning a Boycott Bowl with several local artists.